Goods in stock and available for collection from our Totnes Depot. 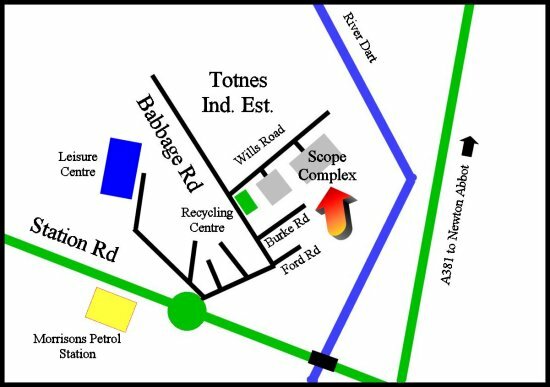 At the main roundabout by Morrisons petrol station in Totnes take the exit for the Industrial Estate. Bear round to the right, and take the 3rd turning on the right by the Recycling Centre, this is Wills Road, Then turn into the 2nd carpark on the right. This is The Scope Complex. We are in the far right corner. Copyright Tiffany Kitchens and Bathrooms Limited all rights reserved.